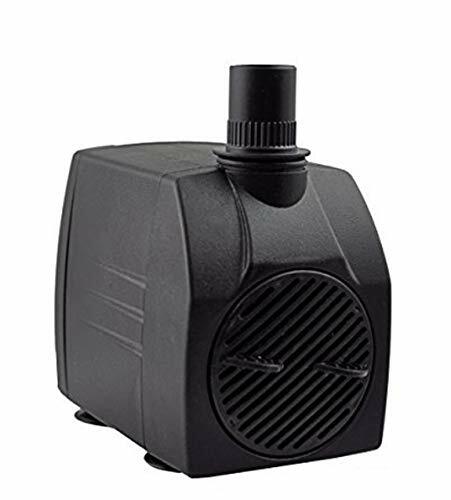 The Instapark Submersible Underwater Pump 400 GPH is compact, detachable, and securable. This item is perfect for aquariums, fish tanks, hydroponic systems, water fountains to provide some circulation to your tank or fountain. This item has a 1 year limited manufacturer's warranty. For more information, please contact us directly so that we can assist you further. If you have any questions, please refer to the "Owner's Manual" if after reading the manual, you still have questions, please feel free to contact us. If you have any questions about this product by Instapark, contact us by completing and submitting the form below. If you are looking for a specif part number, please include it with your message.